How Secure and Ready is Your Apartment Building? As a property manager or building owner, you have a number of responsibilities to your tenants. Among those responsibilities, safety is of the utmost importance. If you’re reviewing and improving the safety of your property, consult this checklist of apartment building safety requirements from Muller Insurance as part of your assessment. Not sure you have the appropriate insurance coverage in place? Contact us today to learn more about our offerings for apartment buildings. 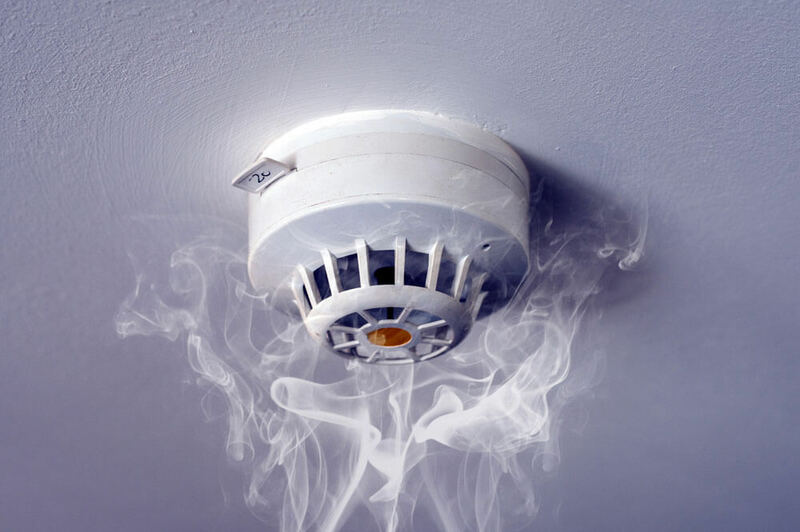 Your apartment building safety requirements involve all common areas. This includes parking lots and garages, pools, playgrounds, sidewalks, hallways, fitness centers, mailrooms and any other shared spaces in your building. If any of the items on this checklist have been neglected, be sure to correct them as soon as possible. It’s important that all individual units are up to safety standards as well. As you inspect individual units during your review, be sure to confirm or correct all of the following. Damage to your property can occur even when you make safety a top priority. Make sure you’re prepared in the event of an accident or emergency by safeguarding your investment with apartment building insurance. To learn more about coverage options and available policies, contact Muller Insurance to speak with an agent today.